Maybe you’re like me and moved abroad for love. Or perhaps you moved for work (which was the case the first time around), or simply to see what it’s like being in another country. In the craziness of it all, there seems to be a common responsibility a large majority of U.S. citizens living abroad tend to forget. 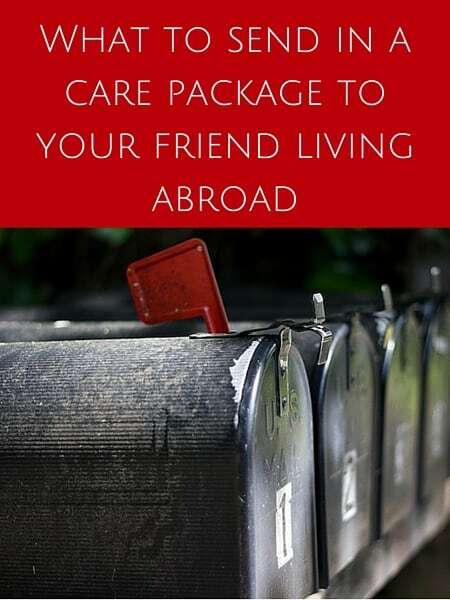 Some expats go a long time not realizing they have to do this, others may know of it but shove it under the rug, and others pay hundreds for someone else to take care of it. *Drum roll, mesdames et messieurs…* it’s having to file our U.S. taxes once a year! 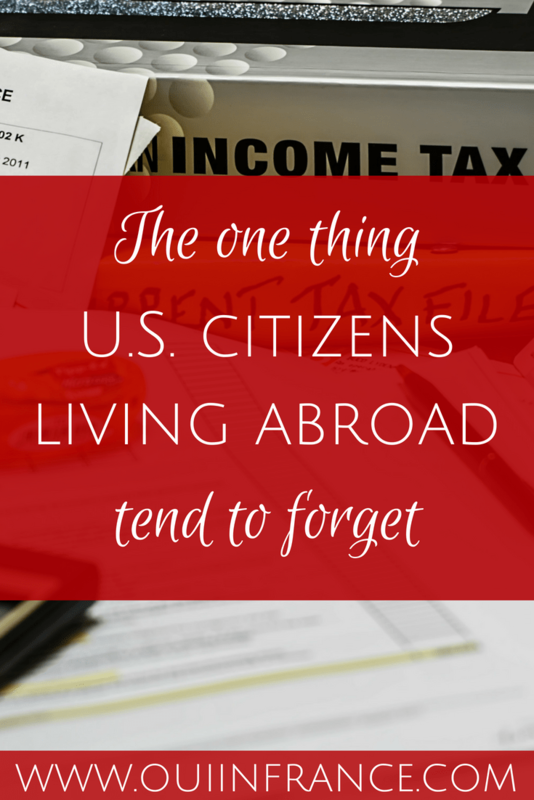 Unfortunately, just because we moved abroad doesn’t mean that our U.S. tax obligations stop. Here’s what you need to know about expat taxes as an American citizen living abroad. The USA is one of only two countries in the world (the other is Eritrea) that requires citizens to report their worldwide income every year to the IRS, regardless of whether or not they lived on American soil during the tax year. This means all U.S. citizens (abroad and in the U.S.) fall under the same tax reporting laws. Whether you work abroad for an American or international company, make some rental, investment or even unemployment compensation income, you still have to file your U.S. taxes every year if you meet the filing thresholds. Now let me clarify, that doesn’t necessarily mean you owe money to Uncle Sam in taxes. In many cases, expats can avoid double taxation by claiming the foreign earned income exclusion. For 2017, that threshold is $102,100. 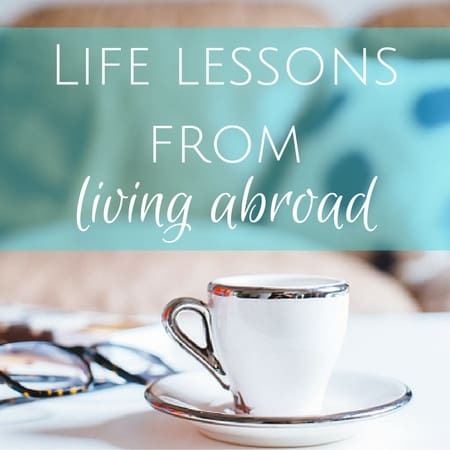 A recurring theme that comes up on the blog as a foreigner living abroad is that life is exciting but challenging at the same time. You have to adjust to a new time zone, culture, way of living and communicating with people, a shifting identity, the bureaucracy, and the silly hassles like stores being closed on Sundays. The last thing you want to think about (and do) is taxes. Plus, U.S. taxes can be a headache and a half. They’re time consuming and confusing — and don’t even get me started with the challenging vocab and ever-changing requirements. Who the heck has time for that? So, what expats generally do is spend hundreds every year for an international tax consultant to do their work, have their parents help them, or bite the bullet and do it themselves. And others… well, they might have forgotten their tax responsibility or just plain out avoid it and swear off renewing their passports or flying back home. I get it. Sometimes burying our head in the sand seems like the easiest, least stressful option. But taxes don’t have to be so complicated and panic inducing. First, know that U.S. citizens living abroad can breathe a little easier because we get an automatic 2-month extension on our taxes if we need it. So instead of reporting by April 15, our taxes naturally extend to June 15. (But for you procrastinators out there, if you want to extend the date even further, you can submit a filing form for the October 15 deadline). Ouch, OK, I know the last thing we want to think about as expats is paying taxes, because it is confusing and often easier to bury our head in the sand as I said, but it turns out we can get in serious trouble if we don’t report on time or don’t file at all. Through my research, I found out that “Failing-to-File” & “Failure-to-Pay” are seen as criminal behaviors for the IRS and can result in U.S. expats having to pay thousands of (unnecessary) dollars in fines. Forms such as the FBAR and Schedule B are mandatory for a lot of US citizens to be sent to the IRS every year — and most Americans haven’t even heard of them, which can put us in a tough spot. Celebrities like Domenico Dolce and Stefano Gabbana (of Dolce and Gabbana) got entangled in an Italian tax nightmare in 2013 for failing to file tax returns, so don’t be like them. It’s easier than ever to seek out a tax solution you can trust. 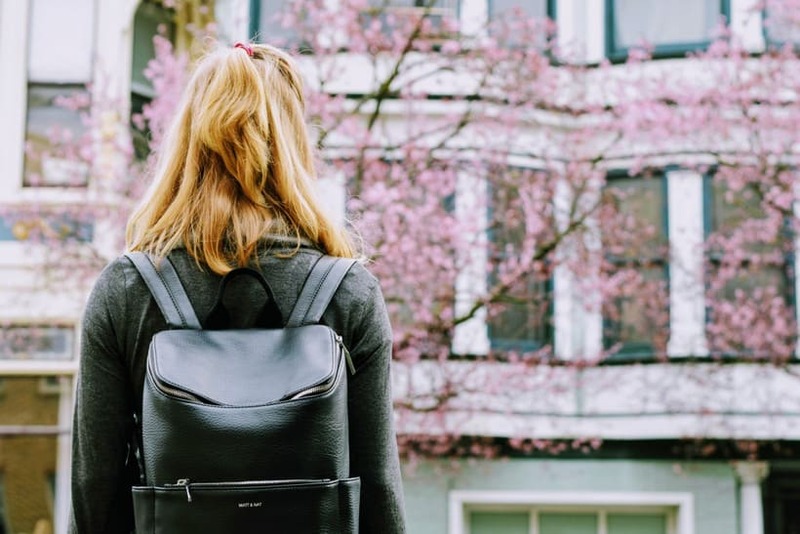 An online service that I’ve found extremely useful and easy to use is MyExpatTaxes. 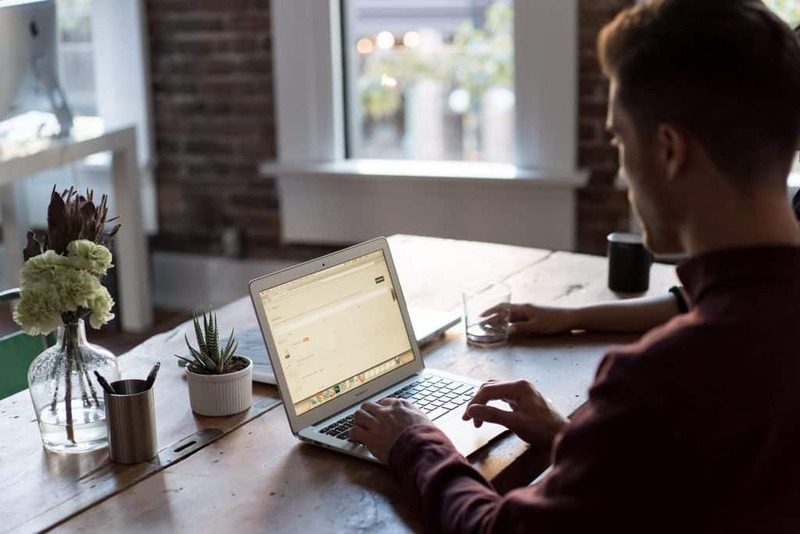 You fill out some basic info about your earnings, residency status, and other financial info through their online software, and voilà, your taxes are done accurately and professionally. No stress. MyExpatTaxes has a special new expat tax software where any U.S. expat can do their taxes smoothly and in less than 30 minutes — really. It’s efficient, simple, and they tell me it’s the first of its kind in the world. The software is user-friendly and backed up by a wealth of research and labor from expat tax experts. The process is all online and for an affordable flat fee of 149 euros. Their Facebook reviews show how much Americans abroad appreciate it. American expats, do you still need to do your taxes? 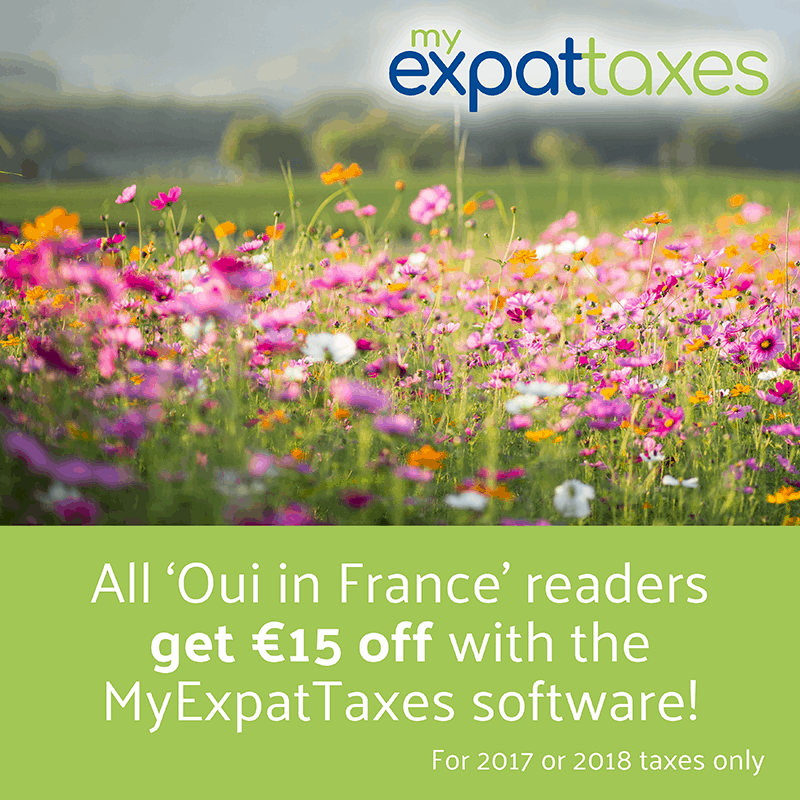 All Oui in France readers get €15 off their first time filing with MyExpatTaxes! If you’ve been putting off your U.S. taxes, I’ve scored a nice offer for you when you use MyExpatTaxes for either your 2017 or 2018 returns. Just sign up here and the discount will be applied. Hey expats, how has the whole tax process been for you? This is a sponsored collaboration with MyExpatTaxes. Thank you for supporting the brands that support Oui In France. All opinions, as always, are my own. Cool post. I admit, my mom had to remind me to file my US taxes the first year I moved to Vienna, Austria. Totally didn’t know I had to do them! Such a good point!! Lucky for us, we have an international accountant that is paid for by my husband’s company and stays on top of us to make sure we file in the appropriate time. I never would have thought to file them, though!